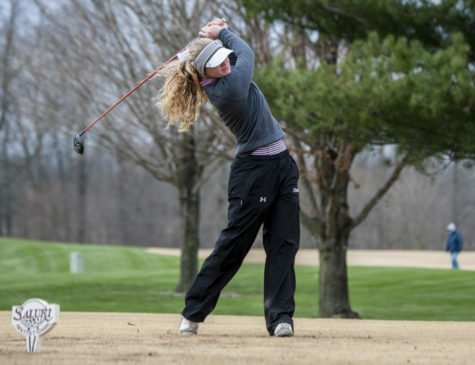 The SIU women’s golf team placed sixth in a 12-team field at the Redbird Invitational, hosted by conference rival Illinois State University. 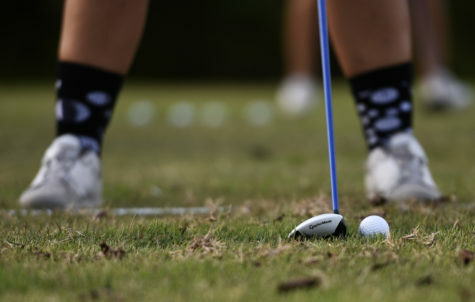 The tournament featured three rounds of golf over a two-day span at Weibring Golf Club in Normal. 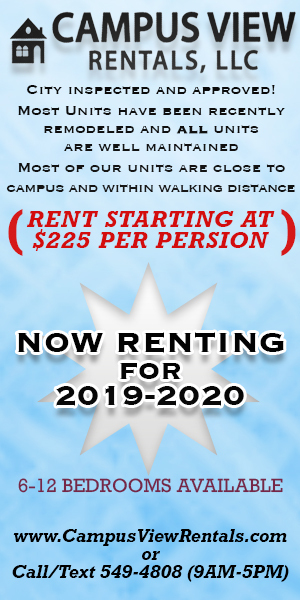 Head coach Alexis O’Brien set the roster for the tournament with seniors Alice Ho and Hanna Netisingha at the top, followed by freshman Moyea Russell, sophomore Erica Kerr and freshman Emilyee McGiles representing three, four and five respectively. 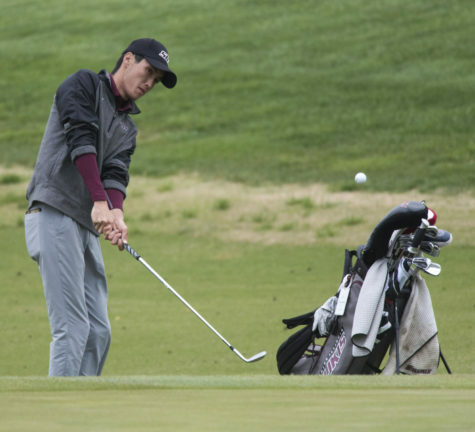 Junior Sun Jung participated as an individual golfer for the Salukis. 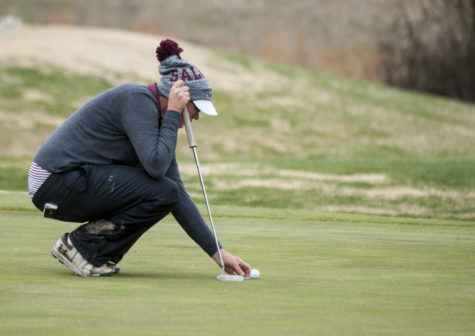 The Saluki team’s first round of golf turned out to be its worst of the tournament, carding 320 right out of the gate. 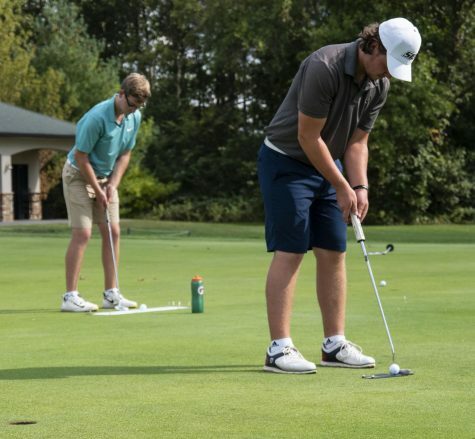 Having familiarity with Weibring, after participating in both a Mid-American Junior Golf Tour and Youth Classic event at the course over the summer, McGiles led Southern in the first round with a 7-over-par 79. Russell and Netisingha both carded an 8-over-par 80 with one birdie a piece through their first 18 holes at Webring. 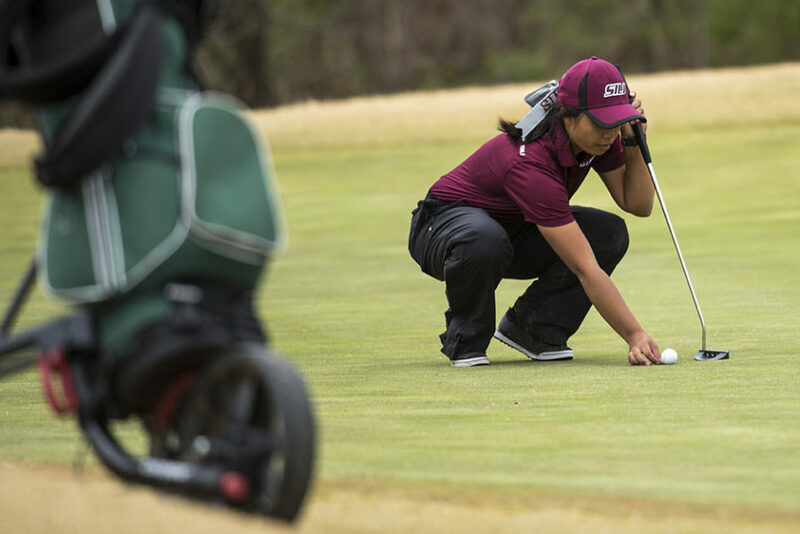 Ho finished her round with a 9-over-par 81 while Kerr rounded out the Saluki field with a 14-over-par 86. The second round of the Redbird Invitational was played after the golfers completed their first rounds on day one of the tournament. 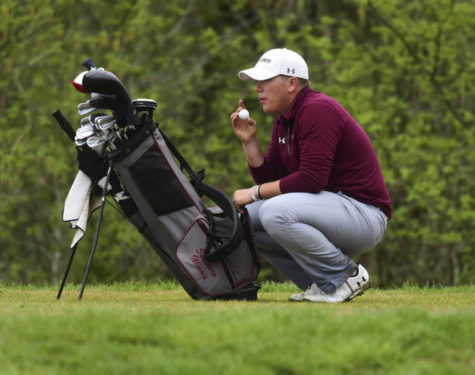 SIU found a change in fortune and posted its best score of the two-day competition, carding 307 for a 13-stroke improvement over round one. Leading the turnaround for the Salukis was Russell. The Michigan native posted two birdies to finish with a 3-over-par 75. Netisingha and Kerr placed second and third on the Saluki scorecard, with Netisingha seeing a four-stroke improvement with a 4-over-par 76 while Kerr impressed with a 5-over-par 77 — a nine-stroke upgrade over round one . McGiles duplicated her score from round one, finishing with a 7-over-par 79. Ho completed the first day with a score of 9-over-par 81. 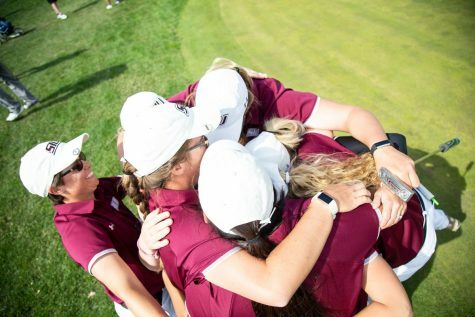 On day two of the Invitational the Salukis nearly replicated their team score from the second round, carding a respectable 310 as a team in the tournament finale. 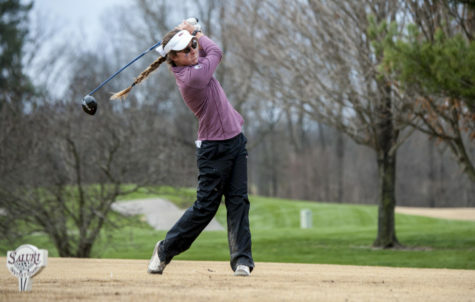 Russell once again took charge for the Salukis as the freshman posted the best score of the tournament from any SIU golfer with a 2-over-par 74, earning herself a three-round total of 229 and a tie for 10th place in individual scoring. McGiles completed the round with a 9-over-par 81 to bring her total for the tournament to 239, good for a 35th place tie among all golfers. Ho rounded off the final round for SIU with a 10-over-par 82 for a two-day total of 244 and a tie for 49th place. Jung also finished in a tie for 49th place in individual standings with a total of 244 (79,79,86) through all three rounds. Southern finished six strokes behind fifth place host Illinois State with a three-day team total 937. Taking home the title was Northern Illinois University, shooting a 50-over-par 914 as a team. 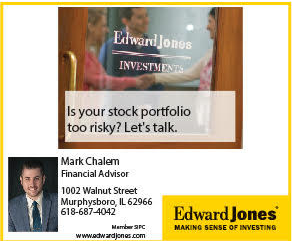 Missouri Valley Conference foe Bradley University clinched second place with a score of 915. 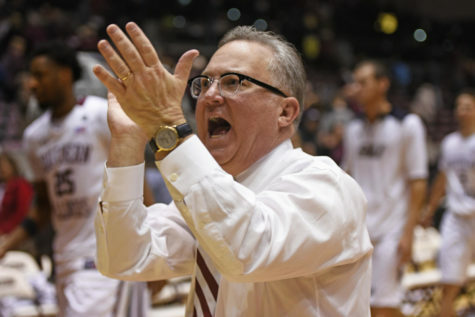 SIU will travel to Yorktown, Indiana to compete in the Cardinal Classic hosted by Ball State University. The two-day tournament will take place on Sept. 18 and 19 at The Players Club at Woodland Trails.